Has Snapchat Revolutionised The Way We Market In-App? Last month Snapchat announced that it will use more advertising through its app in order to grow revenue for its investors. This seems to follow a different direction for Snapchat and posed a question as to how CEO Evan Spiegel will implement the change as he’s previously labeled a large handful of online ad formats as being “creepy” and a disruption to users. 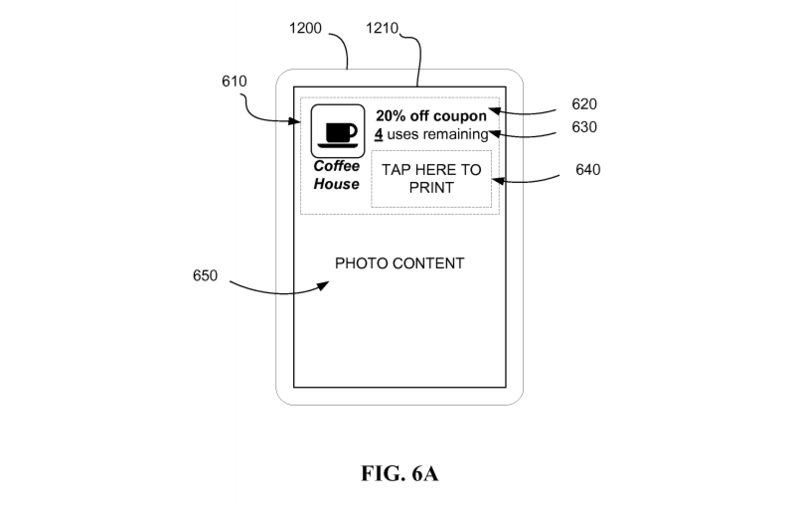 When looking at the newly leaked US patent, previous trials of this format, and accumulating demand for new content, we can expect that these cleverly tailored ads can engage the users without the feeling of being sold to. 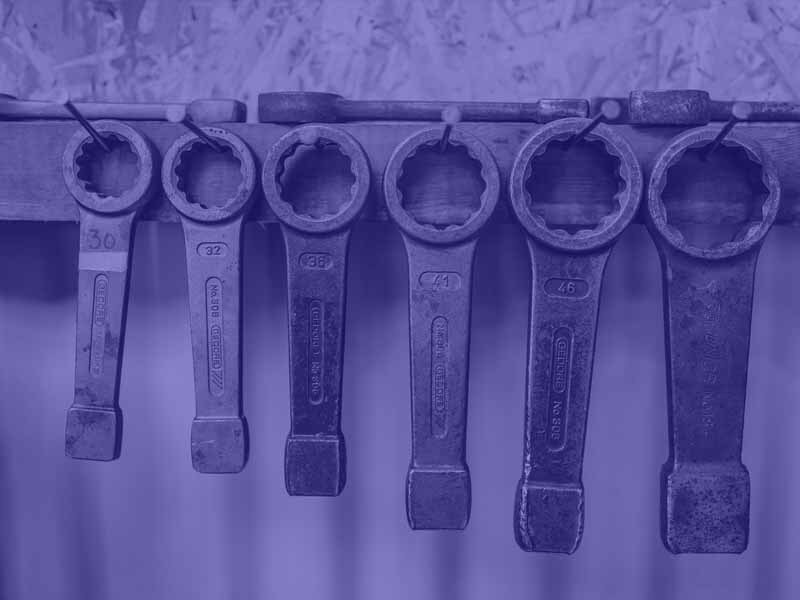 We took an inside look at these ad formats which promise to be different (read: not creepy) and aim to actively engage users through new content in order to lure businesses and advertisers. This technology comes as an extension of Snapchat’s ‘geofilters’, released in June 2016, which targets both the location and time of your ‘snap’ then displays a filter to match. As a user, these ads would not seem as intrusive as you’ve taken a photo or video of something relevant to the advertisement. Snapchat can also recognise specific buildings in your snap and use them to create a more direct ad experience. 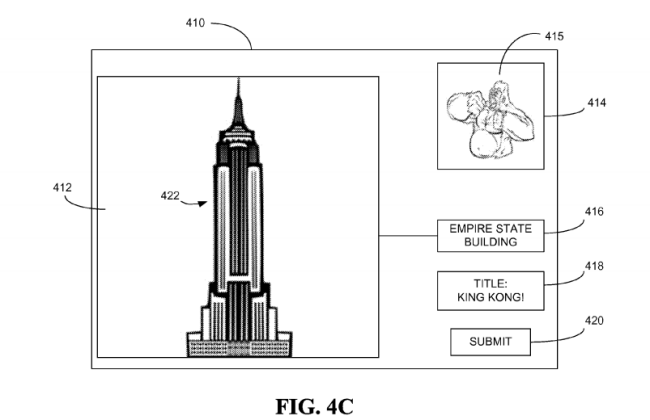 For example, they could offer a cheeky filter like King Kong clinging to the side of the Empire State Building, as shown in the example below. 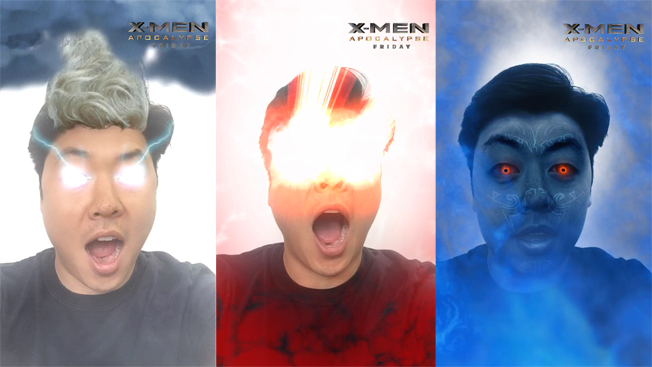 This great ad feature has already been trialed in March with the ‘Xmen: Apocalypse’ movie allowing all users to become their favourite character as a Snapchat filter. Taco Bell has also trialed the advertising earlier this year, with a filter that turns your head into a taco. Spiegel claims that ads like this are more creative and are a more subtle way of targeting users without them feeling as if they are being targeted. Big Question: Will it be effective?? The resounding answer is yes. It’s hard to argue that it won’t work when Taco Bell’s Geofilter was viewed 224 million times and is the top campaign in the app’s history. In fact, many businesses are already asking Snapchat to exclusively create content that’s tailored towards them and companies like Yext are already seeing the demand and are aiming to make the process of creating advertising content through Snapchat easier. 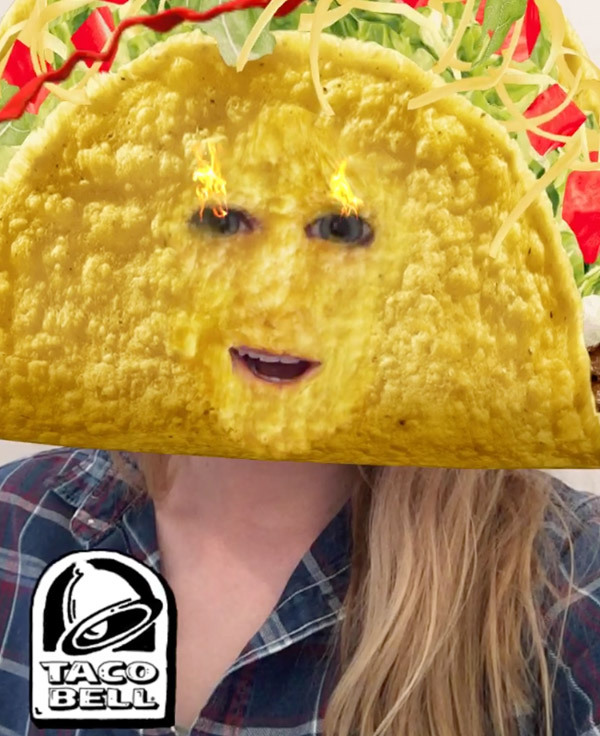 The sheer number of views for the Taco Bell filter speaks volumes for advertisers and the app might just hit the projected $250 to $350 million dollars revenue in 2016 that it’s looking to achieve for investors. Snapchat has identified a great revenue growth opportunity through these ad formats, and proper implementation of this strategy can only see them competing fiercely with other social media platforms in advertising. The greatest win for both Snapchat and Evan Spiegel is that not one “creepy” ad will be used. Given the incredible popularity of filters, Snapchat’s ambitious revenue goal may not seem so crazy. 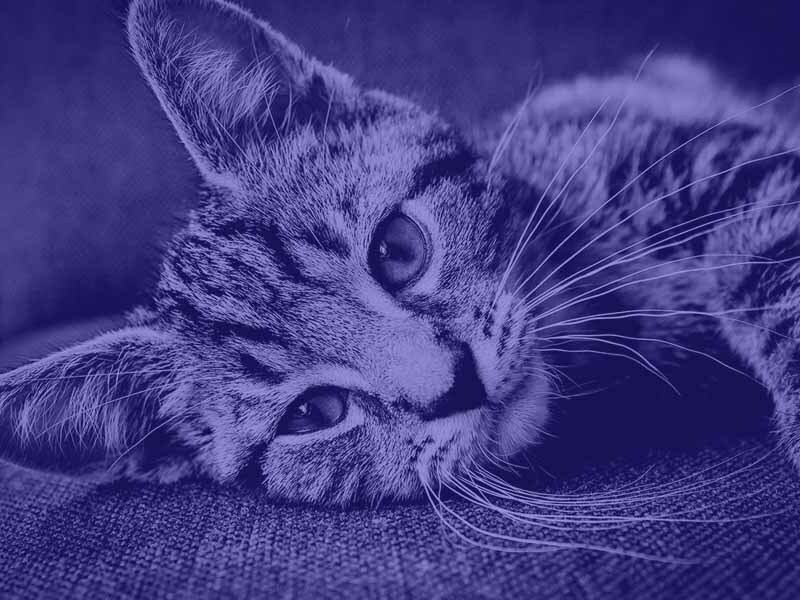 This format allows it’s 100 million daily active users to cleverly engage advertising messages without feeling intrusive. With new advances like this, I for one am very keen to see what the future holds for interactive mobile marketing. Very interesting article and certainly something we want to keep a close eye on. Thank you Michael, I now want Taco Bell.